If you're taking yourself seriously at SummerTramp, you're at the wrong party. Nothing serious about this whole thing. Just a celebration of the season. 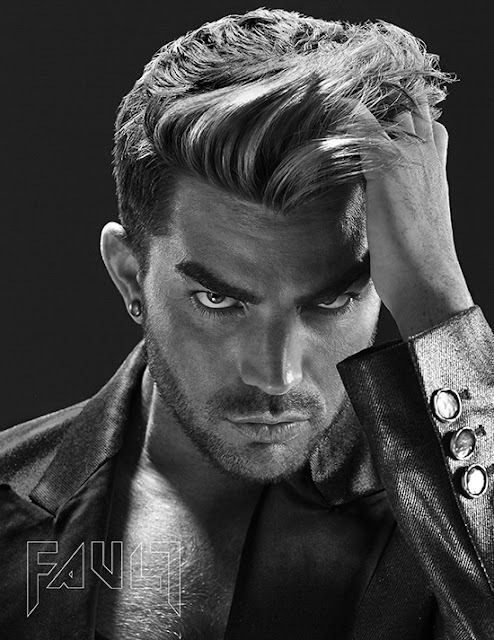 Adam is sporting a little guyliner, I think, very appropriate for the occasion. I'm happy that Adam and his friends have been going to all these festivals! Festivals back home for me are winding down now since the kids are getting ready to go back to school, next week I think, so I wonder if the kids in California enter early or in September? Anyhow Adam is blessed to have his circle of friends, where they get together and attend to many fun activities! Adam and friends at Hollywood Universal Studios which I commented on, a couple of days back, that I was on tour with my daughter there many moons ago. Maybe he or his friends read my comments about Jaws, King Kong, filming sets where a police boat chased, fired gunshots while zipping on a cable-line across a small lake, in Hawaii Five O. lol! Singapore 53rd National Day 2018 ended after a rather touching 3-hour show, a short while ago. One of the highlights, spectacular aerial free-fall parachutists filmed by a drone / Heron 1...Marina Bay.